Pat Napolitano Honored with Memorial Scholarship. Mid-Continent Instruments and Avionics is honoring the memory of Pat Napolitano – pilot, A&P Mechanic and friend, by funding the establishment of The Pat Napolitano Memorial Scholarship for Aspiring Technicians. 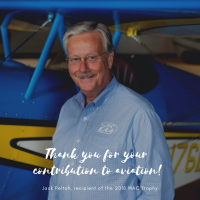 Through this scholarship, Pat’s legacy will inspire a new generation of aviators. 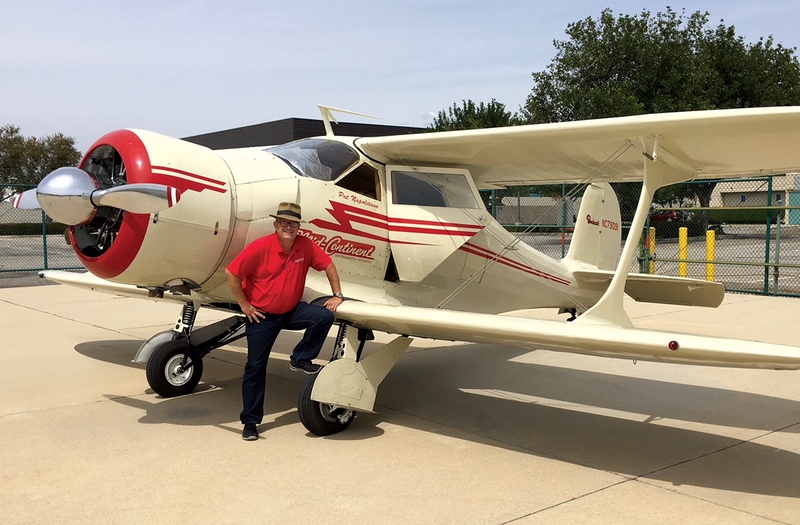 Pat Napolitano, Fleet Support Representative and Staggerwing Pilot for Mid-Continent Instruments and Avionics, passed away in an airplane accident May 25, 2018. Having been with the company for more than 15 years, Napolitano was a respected employee and member of the aviation community. With more than 30 years of experience and over 4,500 hours of flight time, his passion for aircraft maintenance and flying was apparent to anyone who had the opportunity to meet him. Pat Napolitano. Click to enlarge photo. The Pat Napolitano Memorial Scholarship for Aspiring Technicians is available to all graduating seniors or current college students pursuing their Aviation Technician Certification. Mid-Continent Instruments and Avionics has partnered with the Aircraft Electronics Association (AEA) Educational Foundation to administer the scholarship program. 3570 NE Ralph Powell Rd. For more information about the scholarship, contact Julie Lowrance, Director of Communications for Mid-Continent Instruments and Avionics, at 316.630.0101.